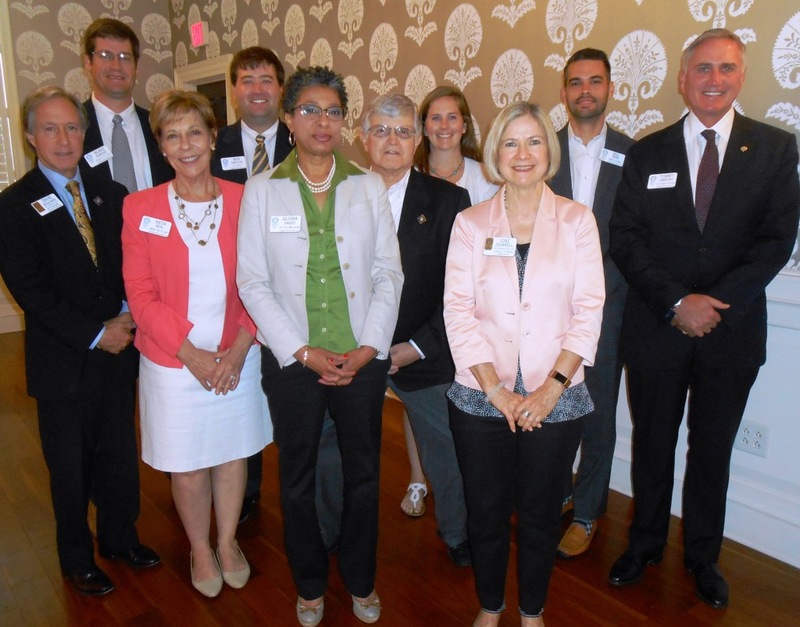 Capital Rotary Club of Columbia has installed new board members for 2017-2018. Pictured are (from left) David Boucher, membership director; Blake DuBose, president; Neda Beal, at-large director and service chair; Ben Carlton and Gloria Saeed, at-large directors; Craig Lemrow, treasurer; Abby Naas, secretary; Ione Cockrell, at-large director; Bill Beers, at-large director and sergeant at arms; Tommy Gibbons, past president and Rotary Foundation chair. The club’s new president-elect is Philip Flynn (not pictured).